What shows your age the fastest? Hint it’s not wrinkles. It’s discoloration! Many different factors affect the pigment of our skin leaving us with melasma, sun damage, age spots, and rosacea. Repetitive sun exposure causes 95% of all premature aging. 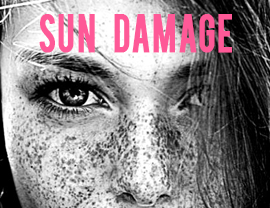 Melanin, is the dark pigment in skin, hair, and eyes that causes your tan when exposed to the sun.Over time the sun causes an uneven increase in melanin leading to irregular pigmentation and wrinkles! The sun also causes a permanent expanding of small blood vessels, giving your skin a mottled, reddish appearance. The good news? 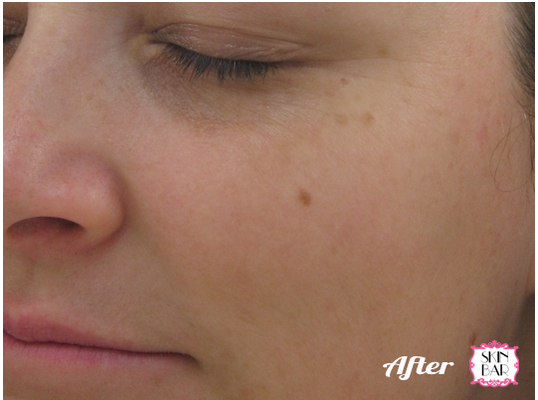 Improving your uneven skin tone can take up to 10 years off your appearance. Protect your beauty! 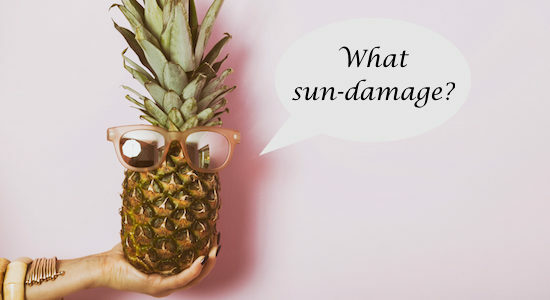 At Skin Bar we’ll repair the damage. Then we’ll teach you how to care for your skin so you’ll look amazing well into your 70s. Laser Genesis – Gets the red out! 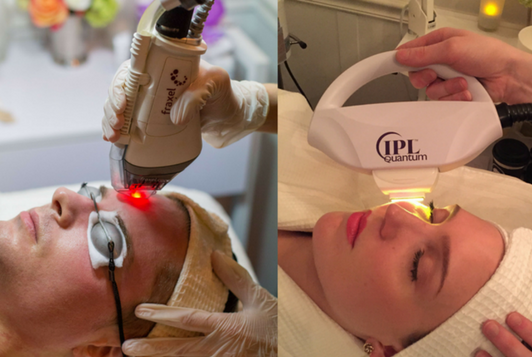 IPL Photofacial – make your discoloration disappear in 6- 8 treatments. Isolaz Acne Therapy – kills bacteria, and keeps acne flare ups in check. 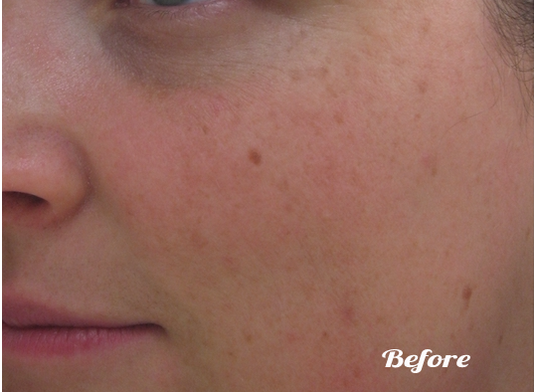 Decreasing acne caused discoloration .